Once again the USA Hockey team lost to Team Canada in the medal round of the Winter Olympics. The Women’s team lost to Canada too, blowing a 2-0 lead. The women will take home a silver medal and the men will go home empty handed. Either way, you don’t win silver or bronze but lose gold. Canada’s national sport is hockey. The US, not so much. Team Canada’s hockey team is a whose who of professional hockey players. From Sidney Crosby and Patrice Bergeron to Ryan Getzlaf and Patrick Marleau. You could make a medal winning team of Canadian players who weren’t on the roster. Does that matter? Yes. Is it all that matters? No. The US had as good of a shot as anybody at winning the gold in men’s and women’s hockey. The talent level is good enough and so is the coaching. Now it may just be a question of psychology. 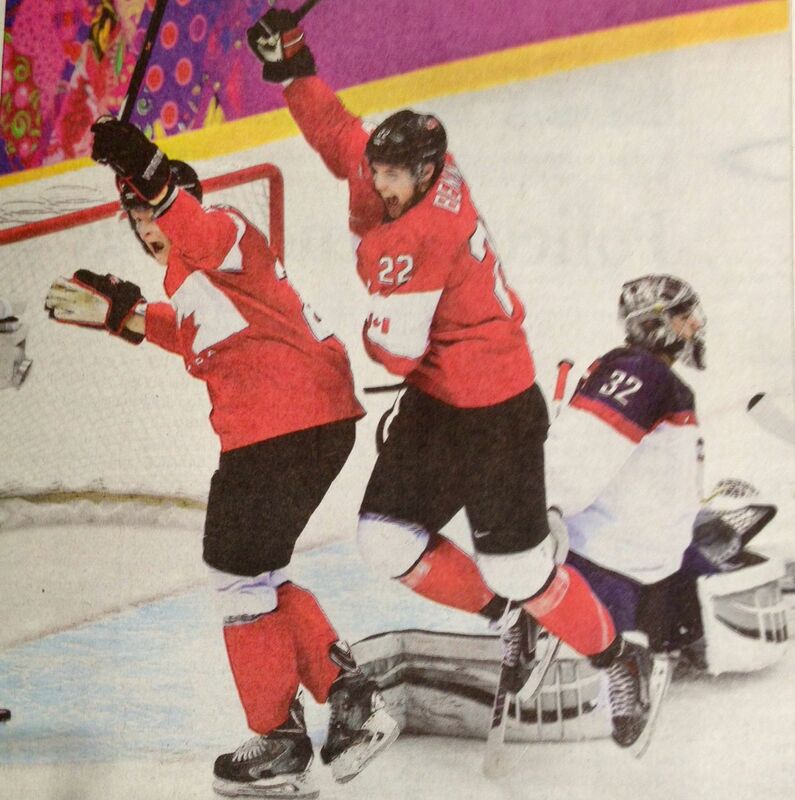 The men have now lost to the Canadians in the medal round of the last two Winter Olympics. If and when they meet again, it’s going to be a mental challenge more than anything.While it may not be as challenging as beating the Russians back in 1980 it’ll still be a challenge.